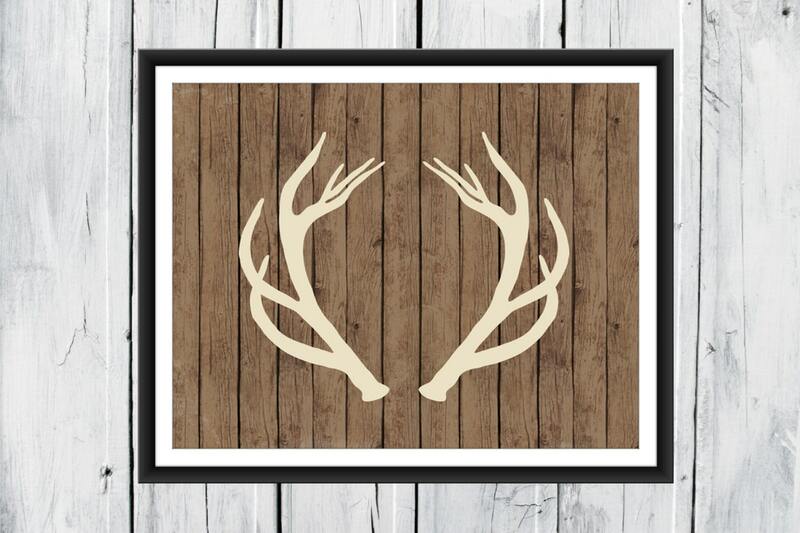 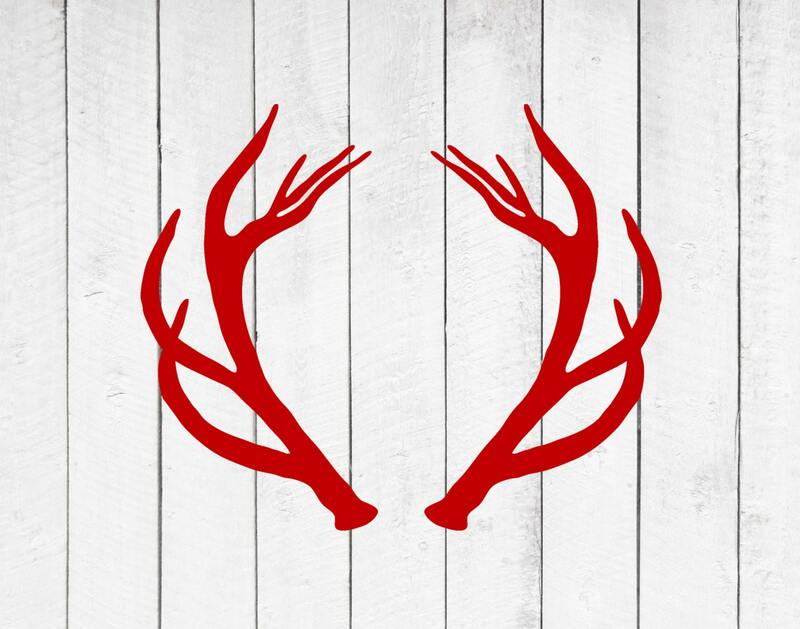 Popular antler print available on your choice of rustic wood backgrounds. 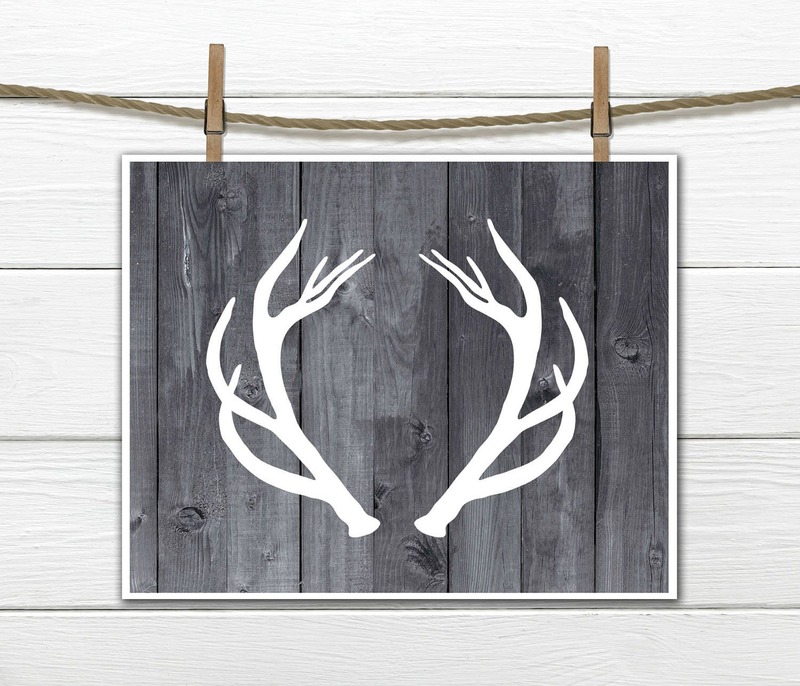 Perfect decor in almost any room. 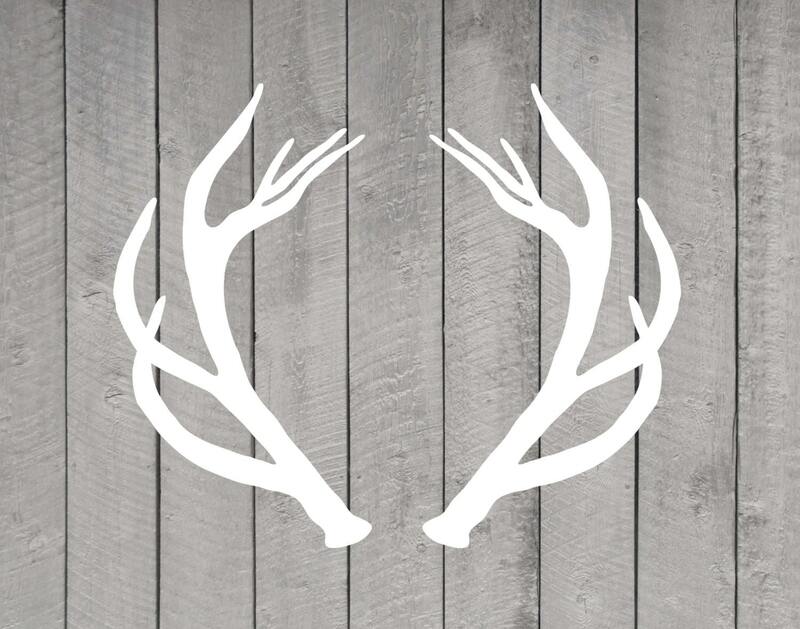 The background is not actual wood, but a printed image of wood.